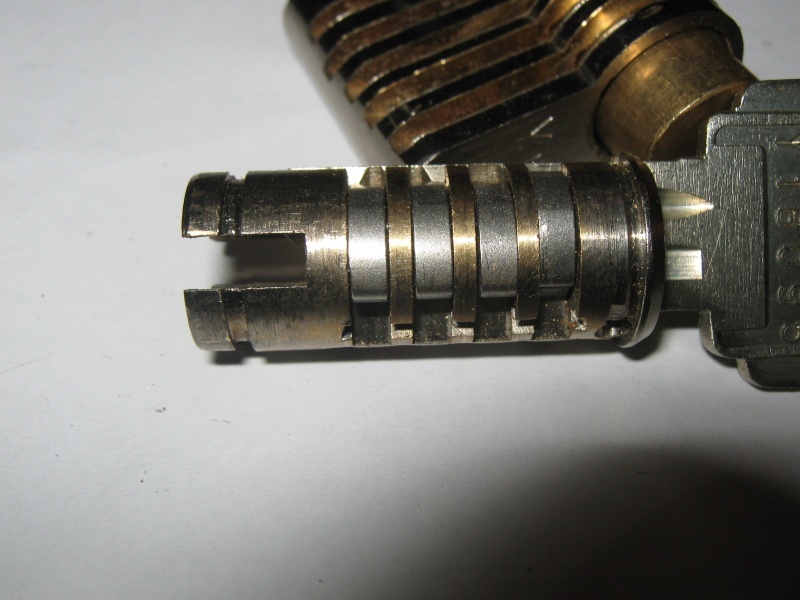 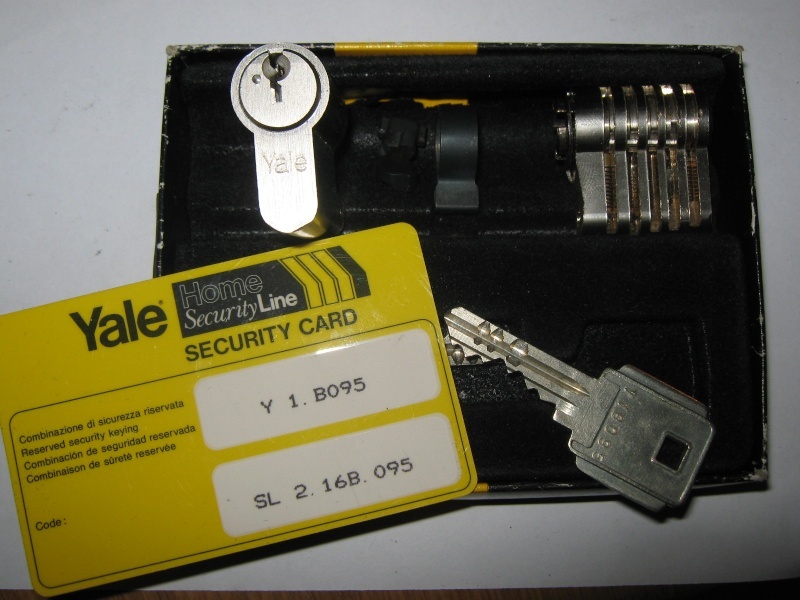 It is not that often that I get excited by a pin tumbler lock but this Yale lock I got this week is exceptional for its good design and clever sidebar and anti drilling points. 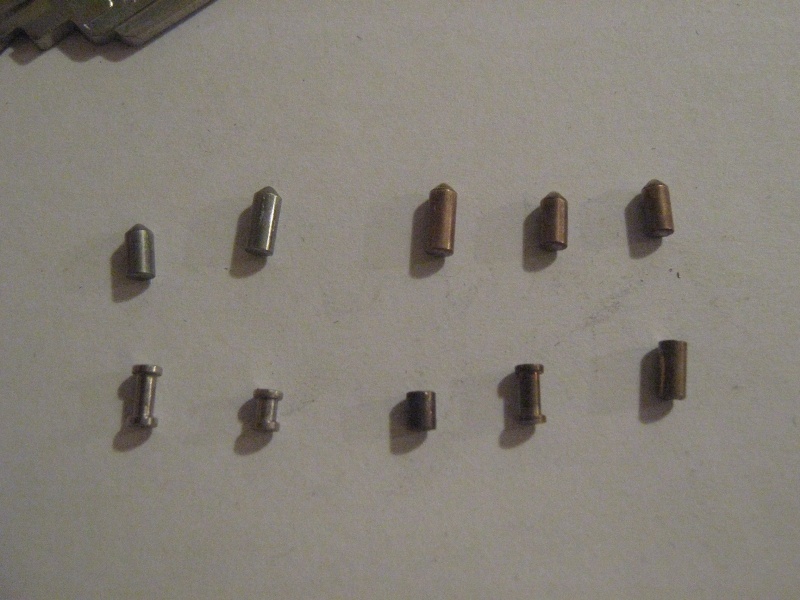 The lock is very hard to pick even without the side bar ,you get some nasty mushroom pins and the pins are very accurate. 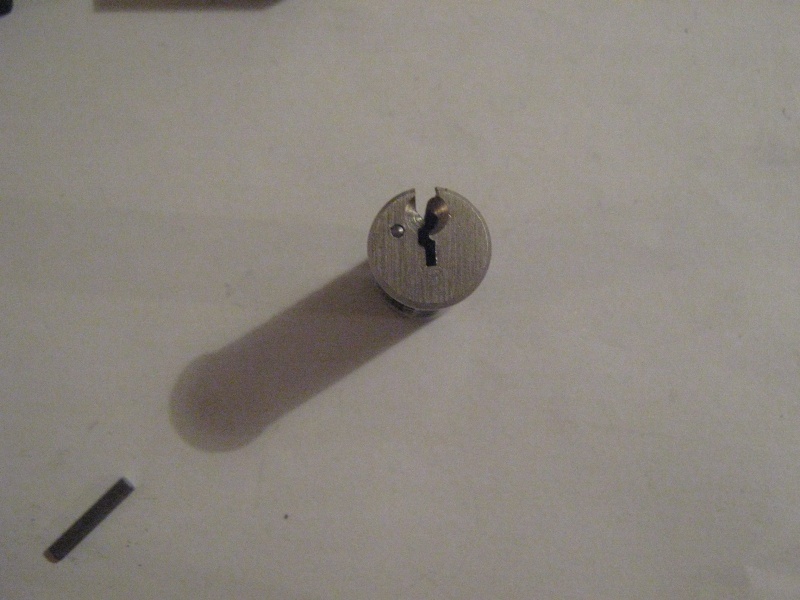 The lock’s plug has 2 anti drilling points and under pin number 2 there is an anti drilling point which was very hard to cut to make this cut away. 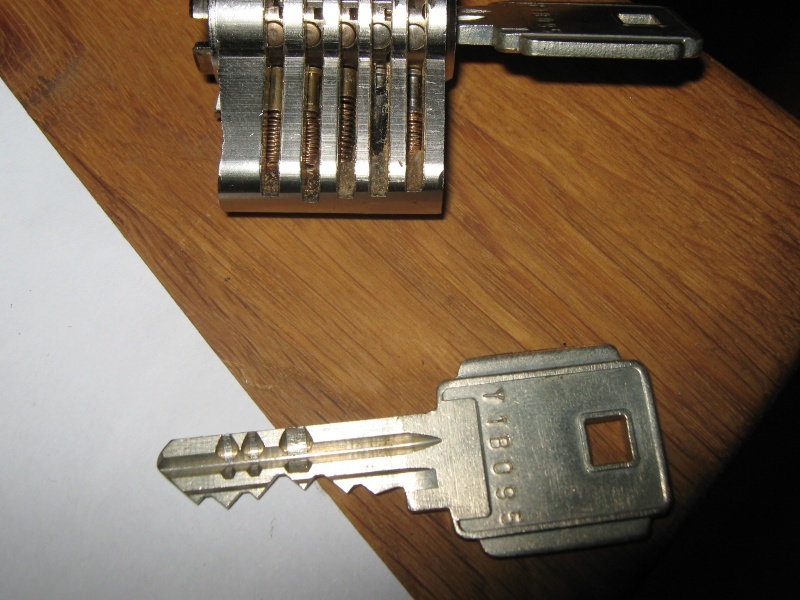 Picking this lock is very very hard even when I can see the pins and know the key,I suspect that on a real door it would be a real nightmare . 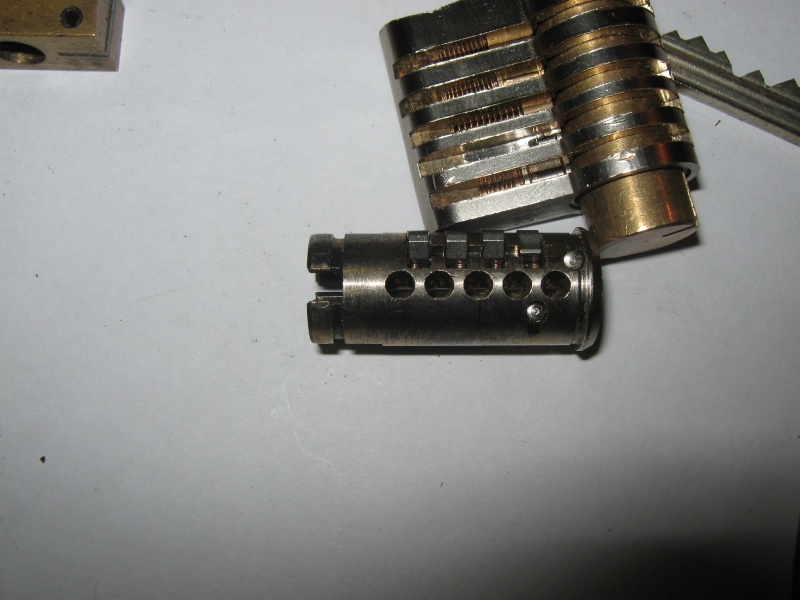 How ever after testing the lock I find it best to pick the plug pins and then use a sort wire to touch the side bar. 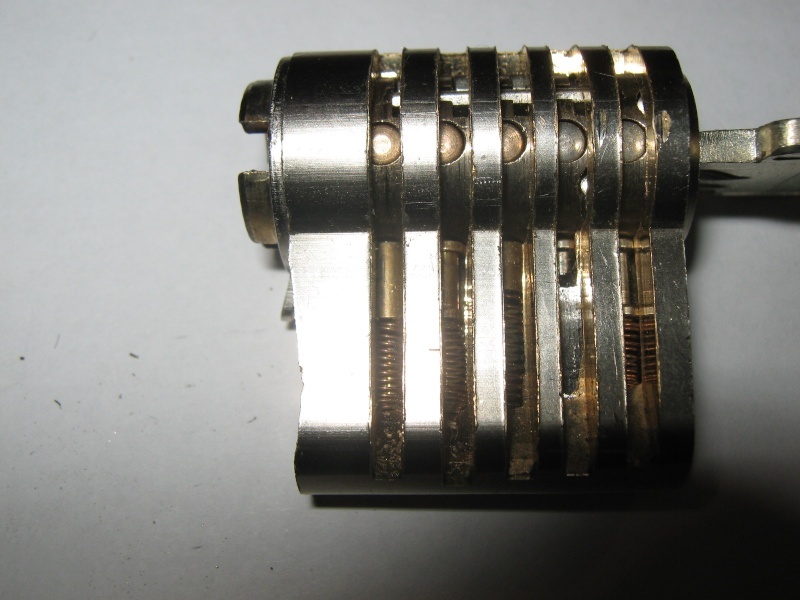 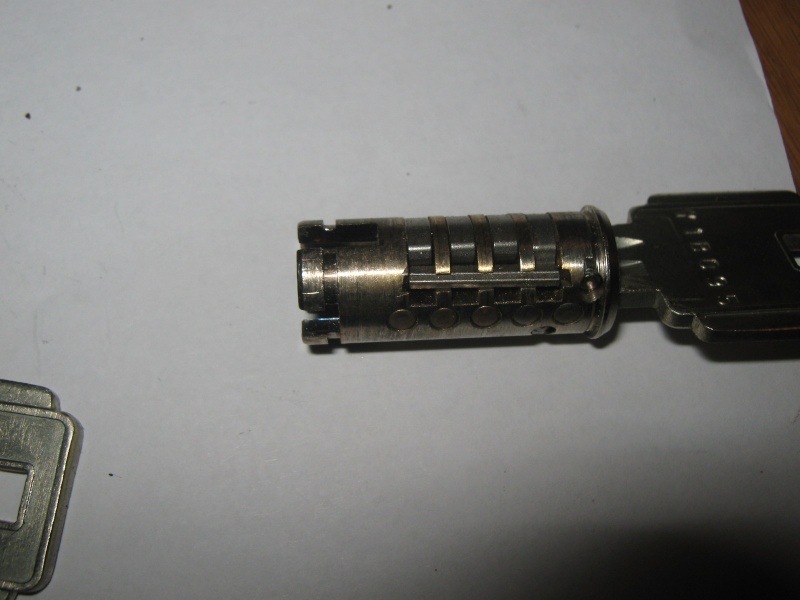 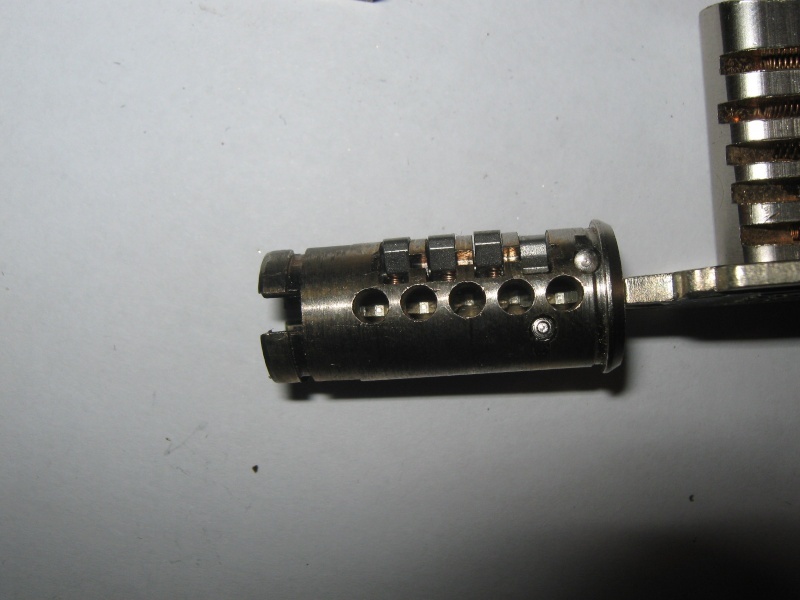 I will try to get another lock to see that the side bar is different on each lock ,however I think some of lock pickers friends would love to test that lock.